Any player that reaches a career plateau of 500 or 1,000 career runs, career hits, and career RBIs shall earn a 500 or 1,000 Triple Crown award. 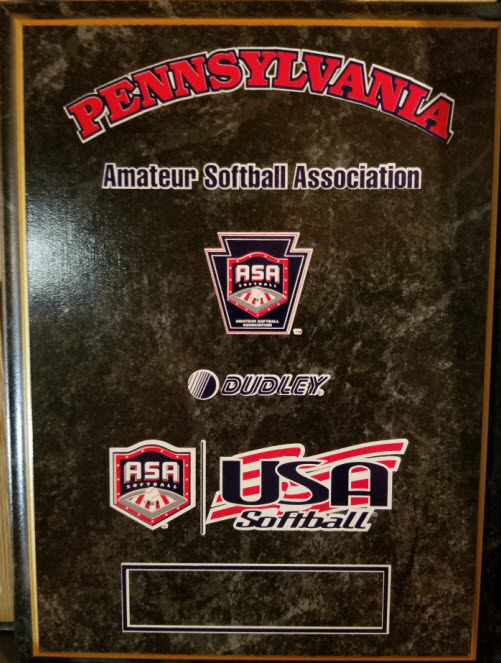 A 9" x 12" league plaque (pictured below) to commemorate the accomplishment will then be awarded to each of the players. For a complete list of Triple Crown winners since league inception, click the following link then click the Triple Crown tab.